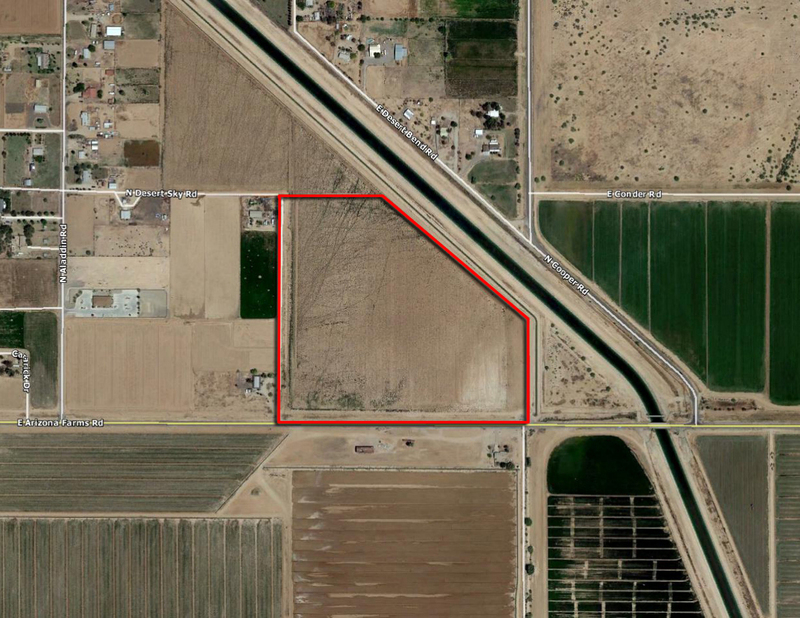 Property is located along Arizona Farms Road with 1/4 Mile of frontage. Proposed SR-24 is planned 1 Mile to the West. Excellent Investment or 1031 Exchange.